Mortgage interest can be one of life's biggest financial obstructions. 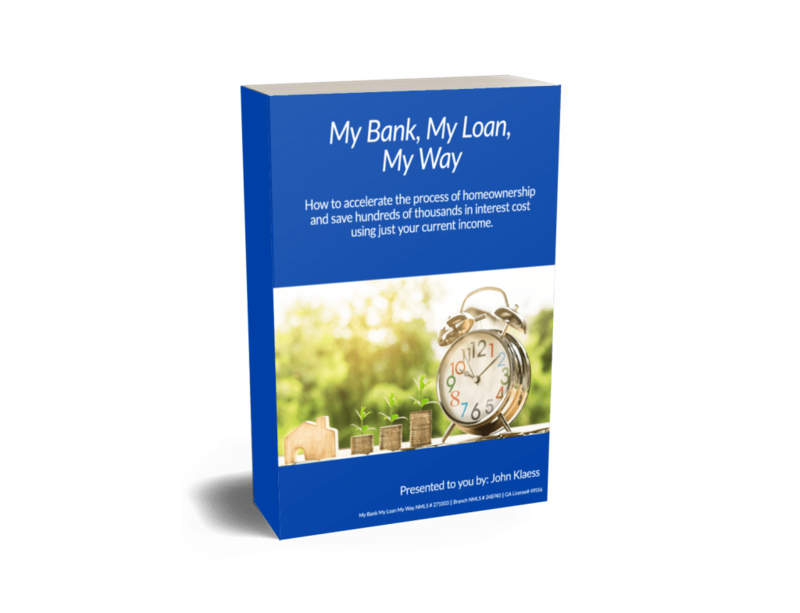 The All In One Loan was developed by homeowners and mortgage professionals as a solution. By combining banking functionality with home financing into one dynamic instrument, borrowers may be able to save tens of thousands of dollars and years off their loan. This interactive Simulator will help you determine if it's right for you. "John and his team kept our loan process progressing forward at a steady pace. He was always quick to respond to our questions. 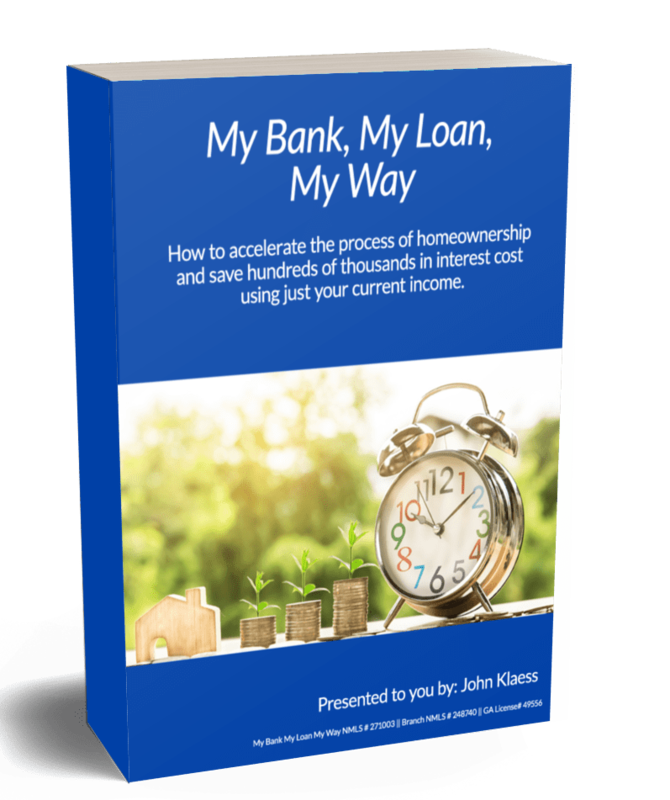 We felt that John sincerely wanted to help us into a mortgage that would reduce our debt faster and save us thousands in interest. We wish we would have found John and CMG years ago! " "I would recommend CMG for their AIO loan to anyone who qualifies!!" "John and Erin went above and beyond for us in our home purchase. Through every bump they were there and had a solution. We would not have been able to to what we did with out their team. There hard work is beyond appreciated. We love them and will refer to all of our friends. " "Thank you to the team for working hard and making it all happen!! " "John Klaess did an outstanding job communicating with me throughout the process." © 2019 CMG Financial, All Rights Reserved. CMG Financial is a registered trade name of CMG Mortgage, Inc., NMLS ID #1820 in most, but not all states. CMG Mortgage, Inc. is an equal opportunity lender with corporate office located at 3160 Crow Canyon Road, Suite 400, San Ramon, CA 94583 888-264-4663. Licensed by the Department of Business Oversight under the California Residential Mortgage Lending Act No. 4150025; AK #AK1820; AZ #0903132; Colorado regulated by the Division of Real Estate; Georgia Residential Mortgage Licensee #15438; Illinois Residential Mortgage Licensee; Kansas Licensed Mortgage Company #MC.0001160; Massachusetts Mortgage Lender License #MC1820 and Mortgage Broker License #MC1820; Mississippi Licensed Mortgage Company Licensed by the Mississippi Department of Banking and Consumer Finance; Licensed by the New Hampshire Banking Department; Licensed by the NJ Department of Banking and Insurance; Licensed Mortgage Banker – NYS Department of Financial Services; Ohio Mortgage Broker Act Mortgage Banker Exemption #MBMB.850204.000; Licensed by the Oregon Division of Financial Regulation #ML-3000; Rhode Island Licensed Lender #20142986LL; and Licensed by the Virginia State Corporation Commission #MC-5521. CMG Mortgage, Inc. is licensed in all 50 states and the District of Columbia. Offer of credit is subject to credit approval. For information about our company, please visit us at www.cmgfi.com. To verify our complete list of state licenses, please visit www.cmgfi.com/corporate/licensing and NMLS Consumer Access (www.nmlsconsumeraccess.org).